Andy Crofts (From Paul Weller’s Band) Brings His Band The Moons To The 100 Club! – Paul Weller News! Andy Crofts (From Paul Weller’s Band) Brings His Band The Moons To The 100 Club! Andy Crofts (Paul’s keyboard player) is taking his band The Moons to play a live show at the 100 Club London on Thursday 22nd January. Compared to other 100 Club prices we have reduced our entry fee to £5 in advance and £7.50 on the door as a new year treat. This is gonna be a great night with support from Operator six plus guest DJ and fellow Weller band member Andy Lewis (Acid Jazz / Paul Weller) This intimate gig should not be missed and is a cool start to the year! You can get your tickets in advance HERE. 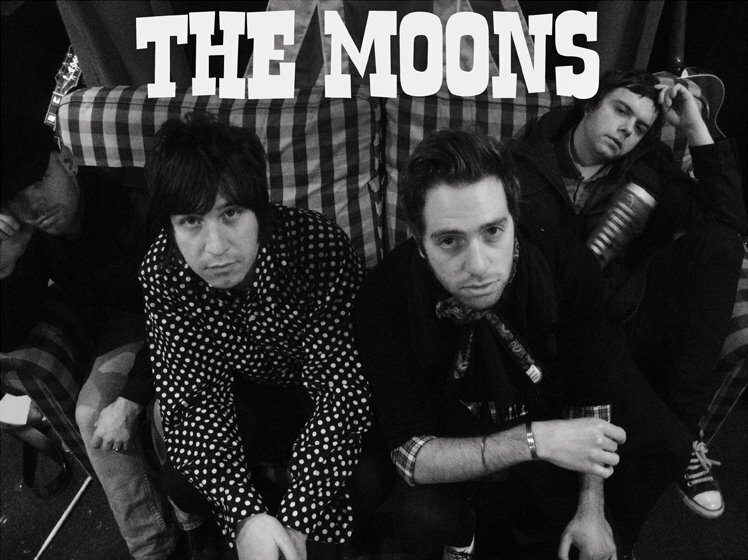 The Moons were also voted Number 1 on the Pepsi Maxcast MySpace, so thank you to everyone who voted. There is a little video on their page . See it HERE. Check The Moons on MySpace. Previous Entry Paul Weller Adds Dates In June! Next Entry Paul Weller Nominated For 2009 Brit Award!